San Salvador: Nayib Bukele, the popular former mayor of San Salvador, claimed victory Sunday in the Central American country's presidential elections. 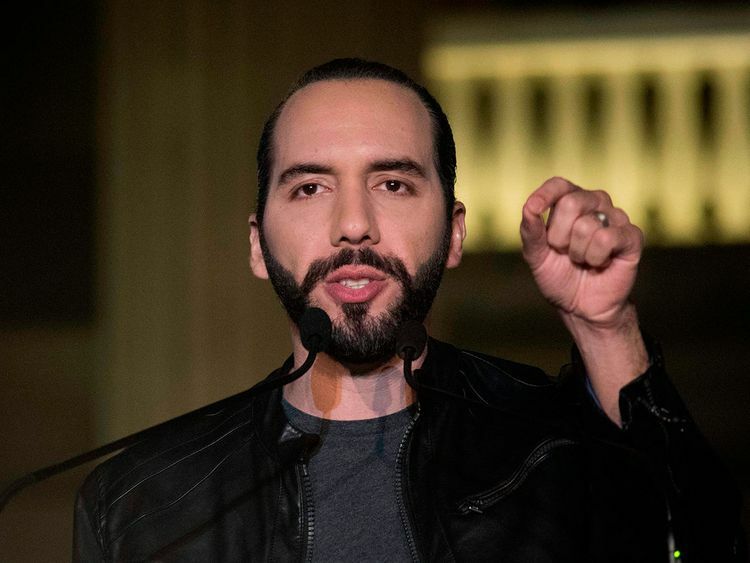 "At this moment we can announce with total certainty that we have won the presidency," the 37-year-old Bukele told supporters. A few minutes before his declaration, the country's Supreme Electoral Tribunal (TSE) awarded him 52.93 per cent of the vote with almost 70 per cent of ballots counted. Bukele's primary opponents - Carlos Calleja of the right-wing Nationalist Republican Alliance (ARENA), and Hugo Martinez of the leftist Farabundo Marti Front for National Liberation (FMLN) - recognised the win. The result upends the nearly 30-year grip that their parties - the country's largest - have had on Salvadoran politics. "We recognise the results of these elections. We are going to call the president-elect to wish him luck in facing the challenges in this country," said Calleja, the runner-up with 32.08 per cent of the vote.